To life and liberty, gracious, yes! Could we, should we, tell you why? Before we say our last goodbye? 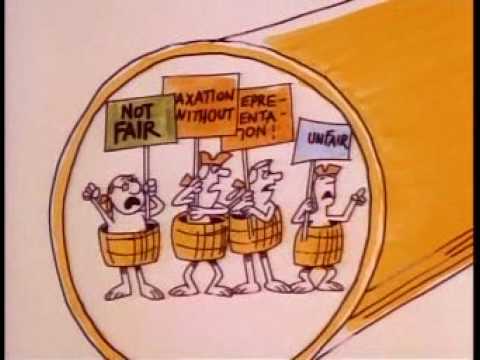 You even taxed our ploofs and flumpets! Why have you ignored our plea? We simply want to be more free! Would you, could you, let us be? It isn’t right, it isn’t fair! See you later, King George Three! With all of us equal! The Wuggles! The Fuzzins! And even our naughty Confederate cousins! Of people! By people! For people! Yes! So all these nice freedoms don’t perish from Earth. This was inspired by Mooselicker, who mentioned both Dr. Seuss and Abraham Lincoln in a comment on my last post. It gave me the idea to rework the Gettysburg Address as a Dr. Seuss poem. I like to think Lincoln would have appreciated it. And the message is just as relevant today as it was in 1863. 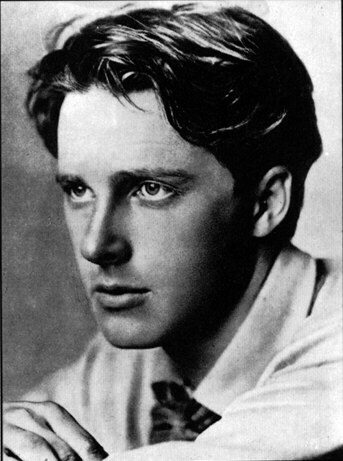 Submitted for your approval is Mr. Rupert Brooke, an English poet who died all too young, at the age of 27. He enlisted in the Royal Navy at the start of the First World War and died of sepsis while en route to Gallipoli in 1915. It’s been a rotten week so far, so I thought I would cheer myself up with another hot dead guy. As I’ve said before, I have a thing for Irish men. I also have a thing for men who wear glasses. If I ever find a photo of a hot Irishman wearing glasses and some sort of military uniform, I’m pretty sure my head will explode. Yeats was one of the most prolific and versatile poets of his time, and was the first Irish poet to win the Nobel Prize. 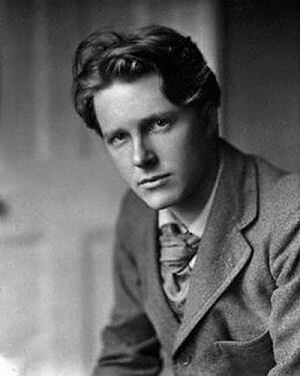 He was also one of the driving forces behind the Irish Literary Revival at the turn of the 20th century—his poetry helped shape a new national identity and inspired the Irish people to take a greater interest in their heritage and culture. 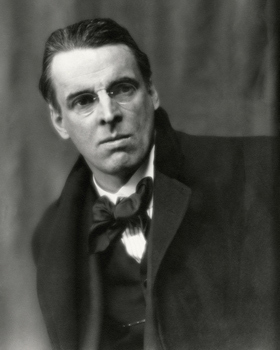 Later in his life Yeats immersed himself in politics, serving for six years as a senator in the newly formed Irish Free State. But he continued his writing throughout his time in office—he created some of his best-known works during this period. He died in 1939 at the age of 73. It’s too bad he isn’t alive right now, otherwise I’d ask this fine-looking gentleman to be my special guest at our next Weebles Poetry Slam. I’d have the best arm candy of anyone in the room. We’re number one! We’re number one! 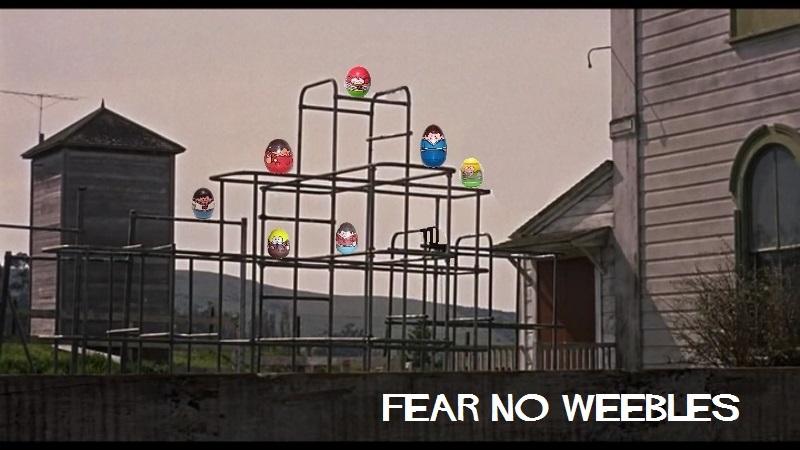 © 2012-2016 Fear No Weebles. Unauthorized use and/or duplication of this material without express and written permission from this blog’s authors and owner is strictly prohibited. Seriously. Don't even think about it. I'm not kidding.